Scientists have converted light-based information into sound waves on a computer chip in a world first – paving the way for the development of more efficient computers. Researchers at the University of Sydney have published details of their groundbreaking study in Nature. "It is like the difference between thunder and lightning," said Dr Birgit Stiller, supervisor of the project at the ARC Centre of Excellence for Ultrahigh bandwidth Devices for Optical Systems (CUDOS). 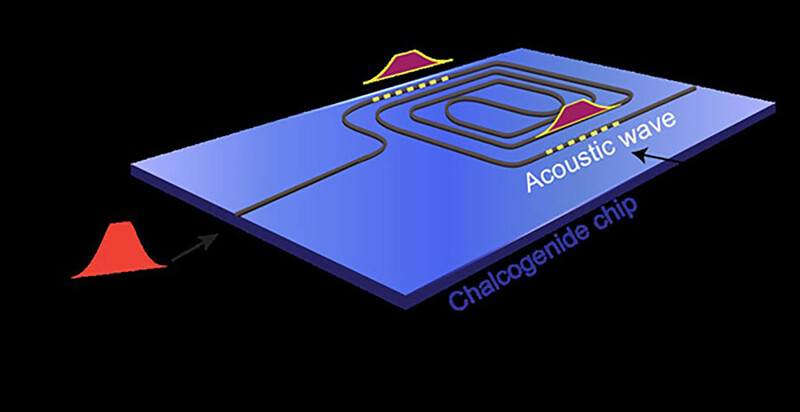 "The information in our chip in acoustic form travels at a velocity five orders of magnitude slower than in the optical domain," according to Stiller. The delay allows for the data to be briefly stored and managed inside the chip for processing, retrieval and further transmission as light waves. 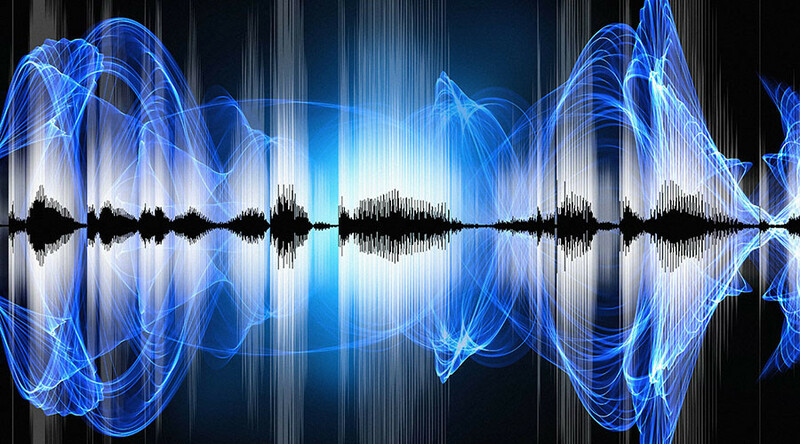 While light is considered an excellent carrier of information, its speed creates difficulties when it’s being processed in computers and telecommunication systems. This new research promises to resolve this complication by slowing down the light and transforming it into sound. "For this to become a commercial reality, photonic data on the chip needs to be slowed down so that they can be processed, routed, stored and accessed," lead author Moritz Merklein said. This process is critical for the creation of microchips that use light instead of electrons to manage data. The chip used in the experiment was made at the Australian National University’s (ANU) Laser Physics Centre, part of CUDOS. These photonic microchips could be used in telecommunications, optical fibre networks and cloud computing data centers where traditional devices are susceptible to electromagnetic interference, produce too much heat or use too much energy.